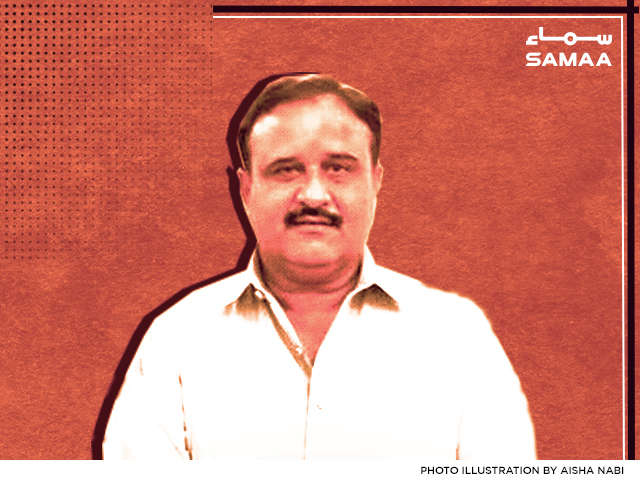 Punjab Chief Minister Usman Buzdar said on Saturday that the people of South Punjab will get their due rights. The creation of a South Punjab province is one of the biggest promises that the PTI made in its manifesto. Buzdar said the police in Punjab will be modeled after the Khyber Pakhtunkhwa police. The police have to become servants of the people, he said, adding that the PTI will change the behavior of the police. We will formulate a comprehensive strategy to reduce the crime rate in the province, said the Punjab CM. Pakistan has embarked on a journey towards a ‘Naya Pakistan’ under the country’s new leadership, he said.